(744) 482 3828, (744) 482 1114. Morelos s/n Esq. Hornitos, Centro, Acapulco de Juárez, Gro.. 39300. 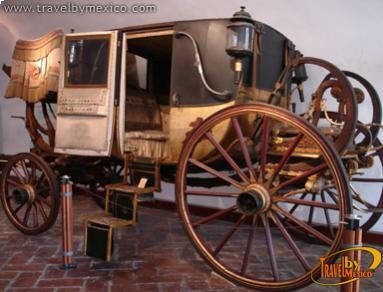 The Museo Historico de Acapulco is a very important site for the city. 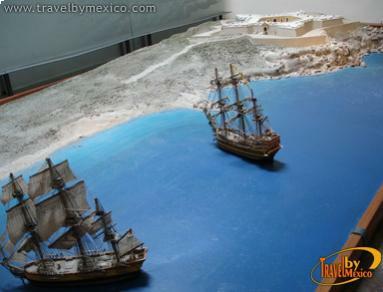 It is located within the San Diego Fort. 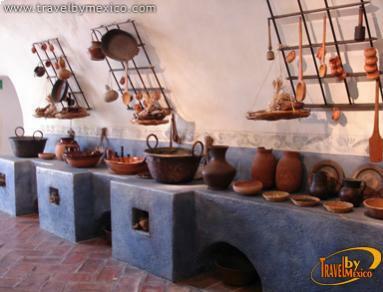 This museum contains a large amount of information that reveals much about the history of Mexico and especially focuses on, the events that occurred throughout the state of Guerrero, the pre-Hispanic Ages, the Spanish conquest, the trade with the Orient, the wars for independence, pre - and post-revolutionary times, and more up until today. Open Tuesday to Sunday from 9:30am to 6:30 pm. 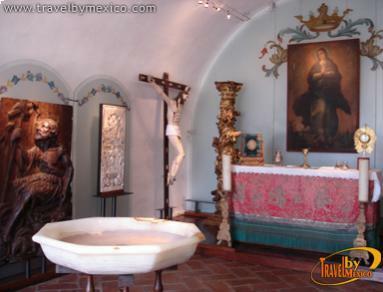 Entrance: $41.00 pesos. 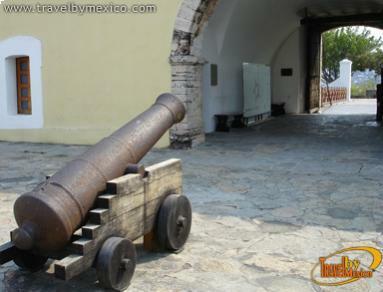 One of the most important tourist centers of Mexico. Divers of La Quebrada, beautiful beaches with a calm sea and nightlife par excellence, and not to forget, its restaurants and hotels of all levels. In the heart of the Golden Zone of Acapulco. Five minutes from downtown and 30 minutes from the International Airport.